John Sindelar will be presenting The Year in Review at this year’s FileMaker Developer Conference. Registration is $300 off between now and June 3, 2014. View the whole schedule here: DevCon 2014 Schedule. Can’t make it? Subscribe to our newsletter to keep up with what’s next. 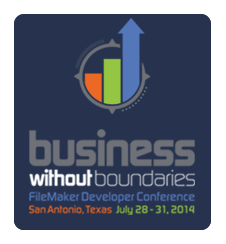 The post FileMaker DevCon 2014: The Year in Review appeared first on SeedCode. Next entry Preview: SeedCode Calendar in Web Direct. John are you requesting material & examples for your presentaiton?